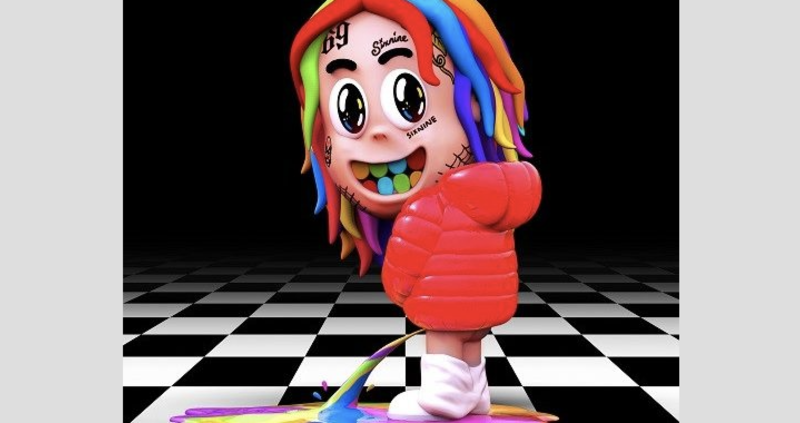 Tekashi 6ix9ine sits behind the walls of a New York prison getting “G-Checked,” his debut album has made its grand entrance on the Billboard 200 at No. 2. 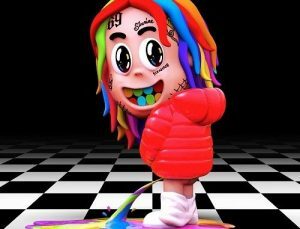 Boasting 65,598 total album equivalent units, 10,137 pure album sales and a streaming count of 73,231,512, Dummy Boy has earned the controversial figure his highest-charting project to date. 6ix9ine is facing a slew of legal troubles and his case isn’t expected to go to trial until September 4, 2019.